How to Increase your stamina fast! 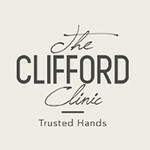 I have been going to Active Hive diligently and so far I have completed seven Minus Calories Workout sessions. 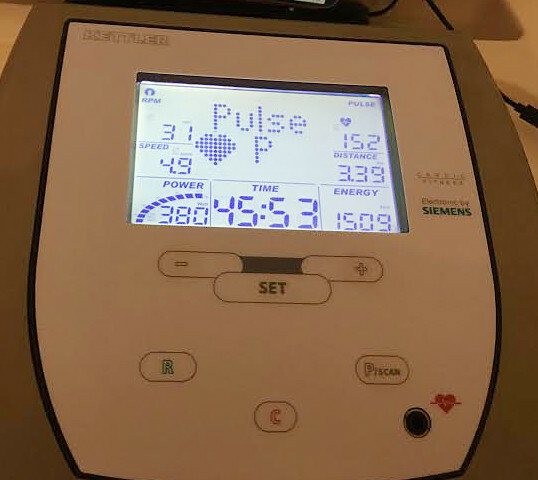 At my first Minus Calories Workout session, I could only manage to burn 595 calories in 30 minutes. 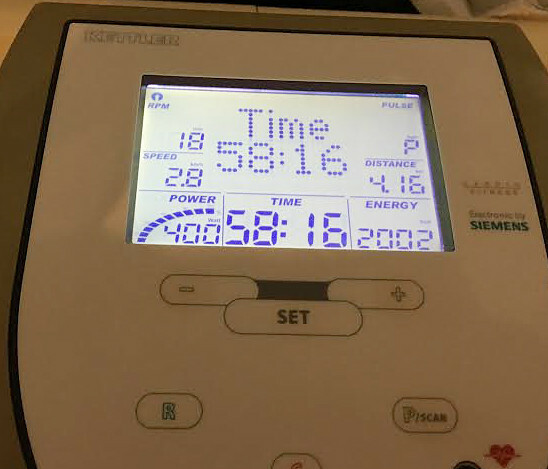 At my second Minus Calories Workout session, I managed to burn 1000 calories in 30 mins. 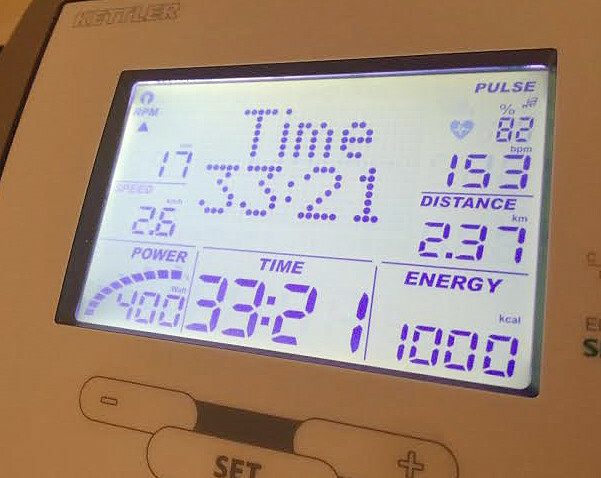 At my third Minus Calories Workout session, I managed to burn 1000 calories in 33 minutes. I think my stamina has increased because I did not feel too tired. 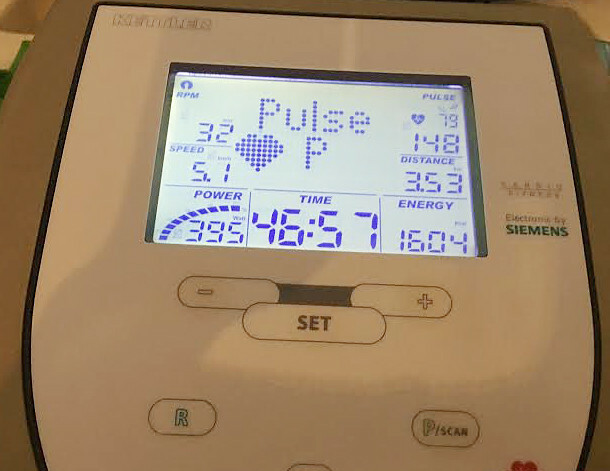 At my fourth Minus Calories Workout session, I managed to burn 1509 calories in 45 minutes. I felt more energized after the exercise which is not usual for me. Usually, after gym I would feel soooooooo lethargic. At my fifth Minus Calories Workout session, I managed to burn 1604 calories. I felt pretty stoked at my progress. And I truly hope to lose as much weight as possible before going back to Europe. At my sixth Minus Calories Workout session, I managed to burn 2002 calories in 58 minutes. I felt very very happy about my progress. Today I took another full body composition analysis. Left : My 1st body full body composition analysis. 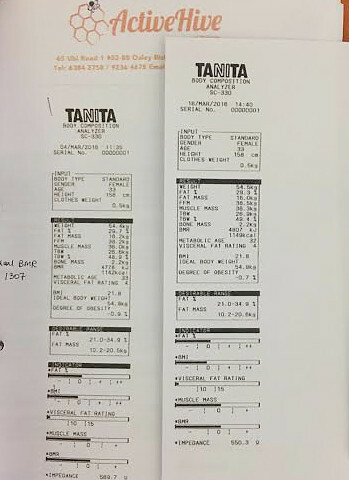 My fat percentage was 29.7%. Amount of fat mass in my body was 16.2kg. My Basal metabolic rate (BMR)*** was 1142 kcal. My metabolic age is 33 ( which is my actual age ). Right : My full body composition analysis done today. My fat percentage is 29.3%. Amount of fat mass in my body is 16kg. My Basal metabolic rate (BMR)*** is 1149 kcal. My metabolic age is 32. ***Basal metabolic rate (BMR) is the amount of energy expended while at rest in a neutrally temperate environment. THE IDEAL BASAL METABOLIC RATE ( BMR ) for me is 1307. Today is my seventh Minus Calories Workout session. 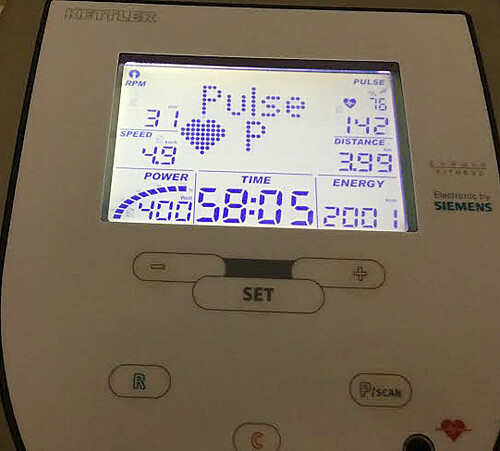 I managed to burn 2001 calories in 58 minutes. Why is the Minus Calories Workout special? The Minus Calories Workout utilizes Near-infrared light and ionized air technology, along with the application of their anti-cellulite and body sculpting cream, which enhanced my fat burning workout session. What is the Minus Calories Workout about? 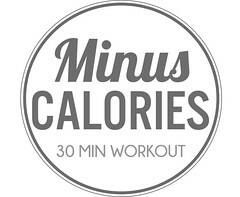 Minus Calories is a 30-minute fitness and wellness programme that is designed to burn calories five times faster than normal fitness or weight loss methods. 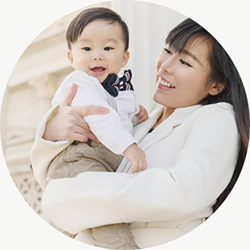 The Minus Calories machine uses near-infrared light to penetrate deep into your human tissue and burn your stubborn fats from inside. For me, I experienced an increase in stamina by the third session. I have been going to the gym regularly in Europe but I did not see much difference in my stamina. I look forward to going to Active Hive for the Minus Calories Workout because after the workout, I don't feel too tired. There is no muscle soreness for me after every session because the Near infrared rays decreases the build up of lactic acid in my body during the workout. I would keep you guys updated on my progress. I hope to achieve my ideal body before I return to Europe.